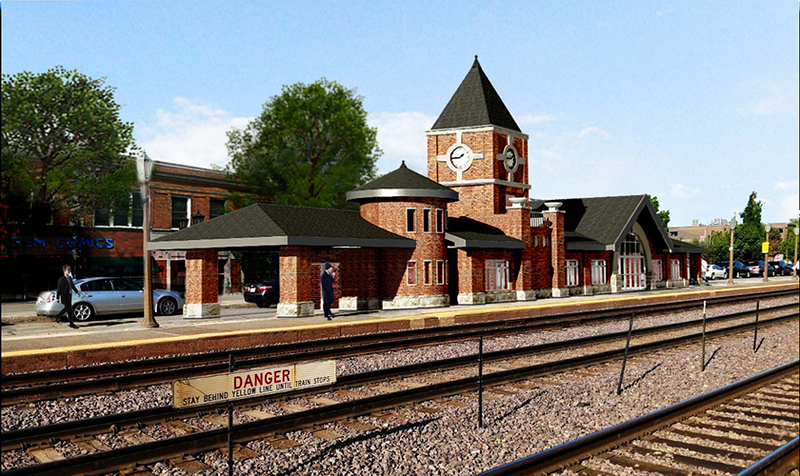 KMI provided architectural design and preparation of Phase I Engineering documents for the Elmhurst Metra Station located in the heart of the city. During the Programming/Location phase, information was gathered and studies were conducted to analyze projected space requirements, site constraints and opportunities. Cost comparisons analyses were performed for various options. 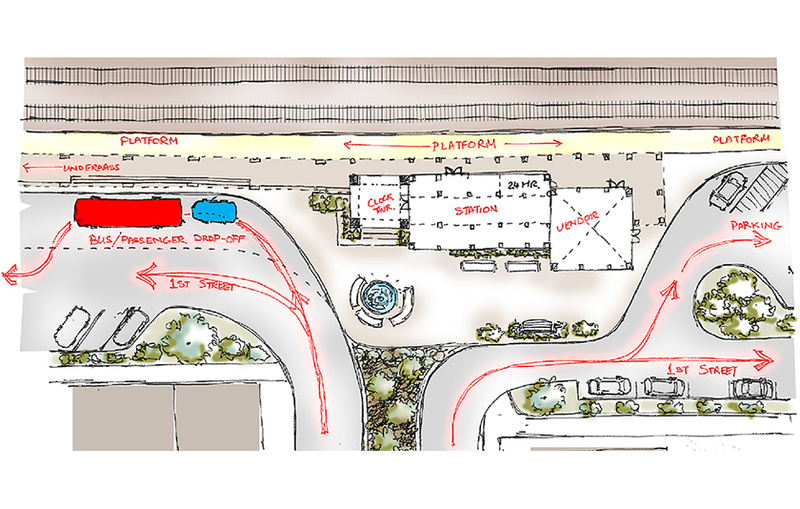 Focus was on providing a safer, more convenient train station through pedestrian grade separation, improved ADA accessibility, upgraded station amenities, and site improvements including pick-up/drop-off areas and site parking. 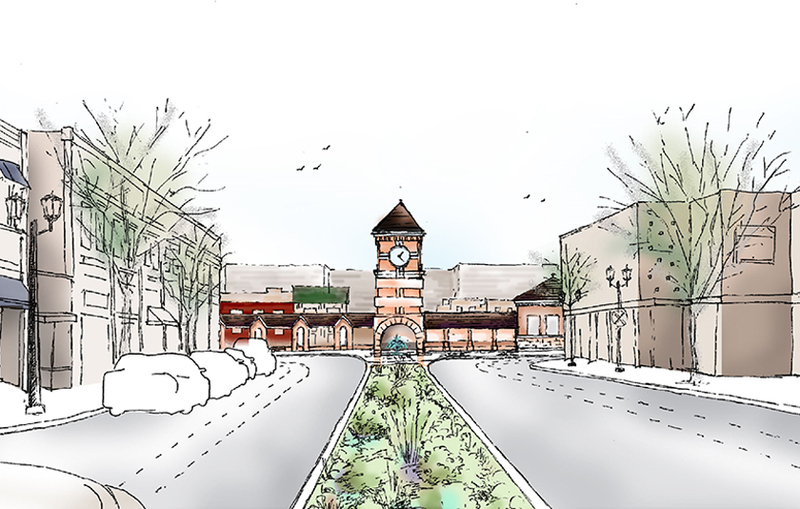 The community was engaged throughout the design process to ensure that the proposed design would meet public needs and concerns.